I’ve said it before and I’ll say it again – I need to kick my habit of trying freaky weird food just because it is on offer/reduced/similarly priced so it feels like a bargain. Today’s mistake was Quorn Pork Pies. 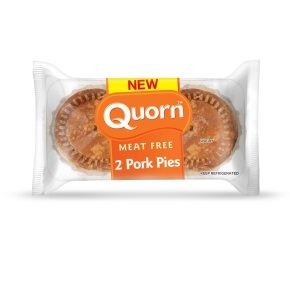 I knew it was going to be a bad idea the second I saw them but they were discounted and it sounded funny that they were branded a pork pies as surely “pork style pie” is more honest?! It was like biting into a compressed ball of sawdust. It was dry, it was tasteless and I honestly couldn’t tell which bit was meant to be pastry as oppose to filling. The thing is I do eat Quorn Southern Fried Chicken Bites quite happily and actually much prefer them to similar meat items – they are really handy for bad days when I just want something to slam in the oven! When the rose randomly arrived I did some reading about general maintenance and how to have a happy rose bush – but at that stage no one mentioned aphids. It turns out that aphids are actually rather prolific and once they get started they seem to multiple surprisingly quickly – which is bad as they munch through leaves and buds. To be fair my in-laws happily told us that they put a dead mole in the fridge last week – to keep it fresh so they could show their grand daughter… so ladybirds in the fridge sounds almost sane by comparison. Although ladybird larvae don’t have to be put in the fridge as they have no wings. I didn’t look up if I could buy hoverfly larvae or lacewing larvae online but someone probably sells them! The other alternative is bug spray, toxic toxic bug spray – which is what I went for short term. 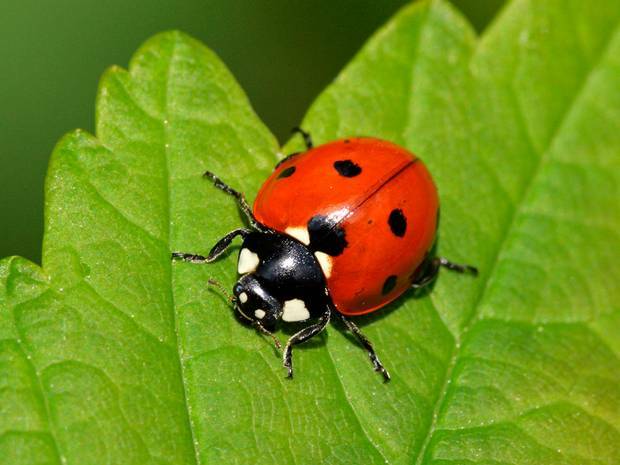 Longer term I am going to buy – or build, some ladybird houses and look at obtaining some ladybirds and hoping for a good postal journey! On the plus side looking up aphids online taught me a new word, apparently lots of types of aphid are “monophagous” which means that they feed on only one plant species. Due to ongoing ick at work we’ve introduced the concept of Cocktail Mondays into the house. We used to come home on a Monday night and just veg, then be grumpy that the evening had vanished. But now we come home from work on a Monday night and having a cocktail whilst vegging out for the evening! It has made a real difference to the start of the week and if you make the alcohol content low enough in the cocktail it is only 0.7 units each! 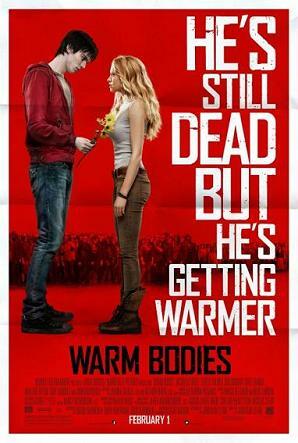 I taped ‘Warm Bodies’ when it was on Film4, I was mildly interested in it but I didn’t expect it to be that good. So I turned it on when the Husband popped to B&Q for more supplies for his latest project, I thought it would kill half an hour or so but I was still watching it and laughing when the Husband got back nearly an hour later – and then he started watching it! Pllotwise, most of the world’s population is now undead, feed on the living when they can find them. The Living hide behind a walled off section of the city and occasionally send out groups of teens to look for food and supplies. 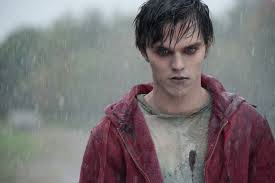 R is a zombie, but he is different, he can think and observe what is happening to himself and others. 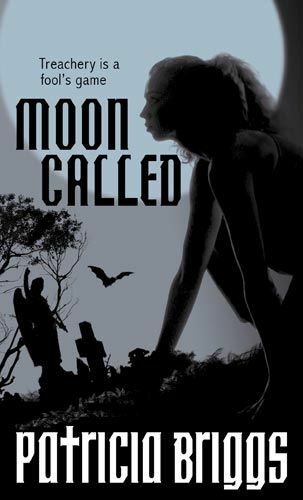 Initially the first chunk of the film is narrated by his thoughts, as the film progresses he starts slowly remembering how to talk out loud and talks to Julie – the human he inexplicably rescues from being eaten. 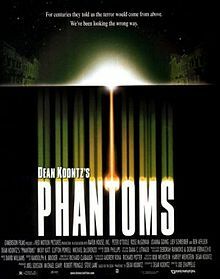 It was a funny film with nice dialogue – often R talking to himself which makes it funnier as it is such a contrast to his shambling zombie state. There is actually no gore or anything icky at all, which feels somewhat odd in a film about zombies! I’m not sure if it would stand up to rewatching but it was surprisingly fun the first time! 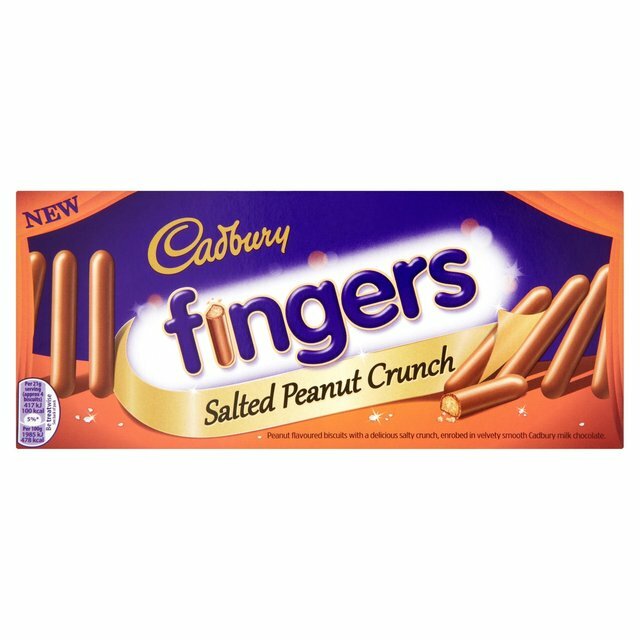 I like reduced price stickers, I really like reduced price stickers on weird sounding food combinations – such as Cadbury Salted Peanut Biscuit Fingers. Salt and chocolate does seem to be very hip still – generally in the form of salted caramel, so salted peanut sounded weird. On even closer reading it says “may contain nuts” – may? I should hope that is does in some way contain nuts! Anyhow, whether or not they contain nuts didn’t really impact the flavour as they tasted very mildly of nuts, a bit of salt and a lot of grit. They were very very gritty, it wasn’t necessarily a bad taste or texture but it meant I could cheerfully eat one at a time and made 9 fingers (half the packet and technically just over two portions) spread out to last through an entire working day. I will stick to Reeses feanut butter cups for the taste and try harder at rationing them! I was going to post about something completely different, but then I stopped to check my spam comments folder. It had a fair few comments in it – some were legitimate comments that WordPress had unfairly condemned as spam, but most were total spam. Uh huh, oh course, I can totally see how a film about a town full of dead people led to this comment linking to a co.za website that I am so not visiting. a groսр of voluunteers and starting a new initiative іn a community in the ѕame niche. Oh fab, so you are trying to promote the rise of the Ancient Evil too? Via your crumby attempt to promote your video download site. Hopefully that is as weird as my day gets today.